Jenn is using Smore newsletters to spread the word online. As Vanguard, I was selected to be the Guru of tech, so I took it upon myself to be one step ahead of my students and staff. From the beginning I was trouble-shooting all kinds of technical issues and questions. I believe because of my desire to help anyone, anytime, for any reason, this opened the lines of communication very early on. I showed my staff a new app (iPad gesture, project) each week during our staff meetings. I also tried to introduce the same to my students while still encorporating the lessons with a new twist on the assignment. My students were my best critics! I observed their successes and their struggles with apps, giving me the feedback to "ditch it" or "keep it". 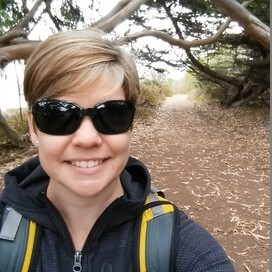 Focusing on enthusiastic teachers who were hungry for iPad technology How-To's on a daily basis helped me stay relevant with my weekly trainings. I tried to nurture their creative juices giving them additional tips and tricks to elevate their in class presentations. 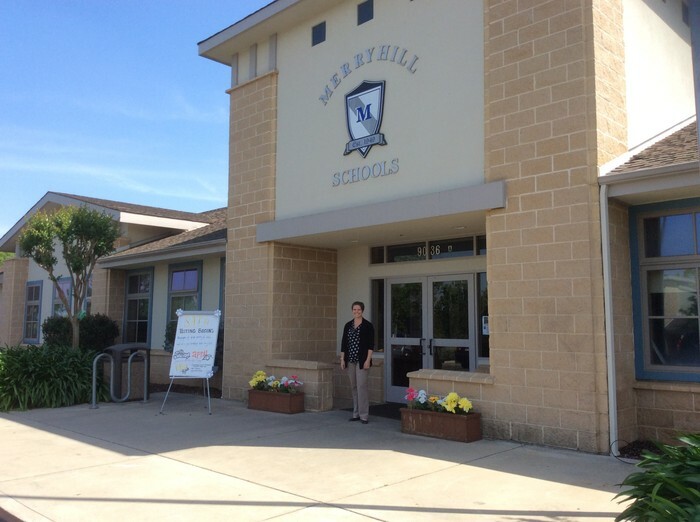 Overall, I feel the staff were open to my assistance and knew I was always available for them. This first year, as Vanguard/Lead Tech, has given me the insight to be flexible with technology. There were plenty of times I wanted to show video clips, Prezi, smores, etc. during class or meetings and an issue would inhibit my presentation to go on the way I intended. I had to think on the fly, transferring documents through "AirDrop" worked like a charm so my lesson could continue with limited glitches. I am looking forward to the next year of staff and students. Each year the motivation, tech comprehension and enthusiasm changes, but I love and live for change...so bring it on and let's make it a great year. 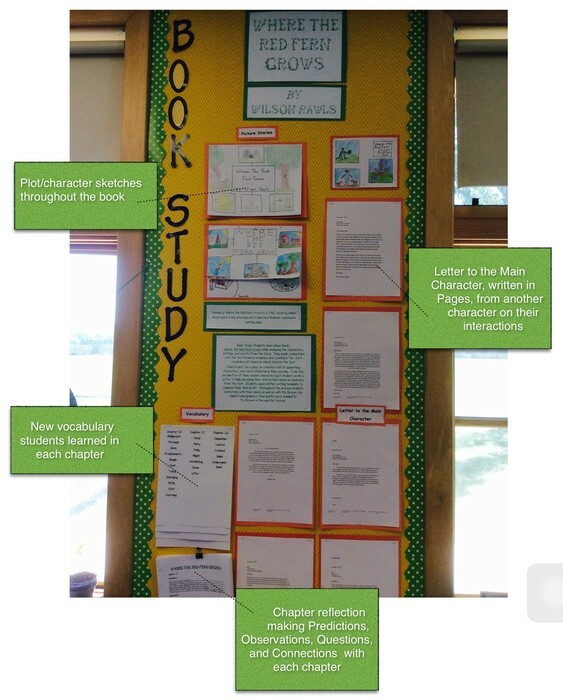 To start, students researched the author and created posters/Trading card app. Next we analyzed each chapter looking for new vocabulary. We then documented our predictions, observations, questions and connections with each chapter. Lastly, studens presented their letters to the class. It was great to see the project wrap up with a complete understanding of emotions, setting, purpose of text and the meaning behind the story. Students designed their own Keynote presentations throughout the year, using online references and embedding links to enhance their project. In the end they "AirDropped" their presentations to me for a grade and presented to the class. They also utilized the "AirPlay" mode and moved about the classroom during the presentation to give their topic a much more professional feel. Something they will do in the coming years and in the real world. This year students enjoyed making trailers and eventually tackled movies. They are continuing to develop their craft and style to each project. 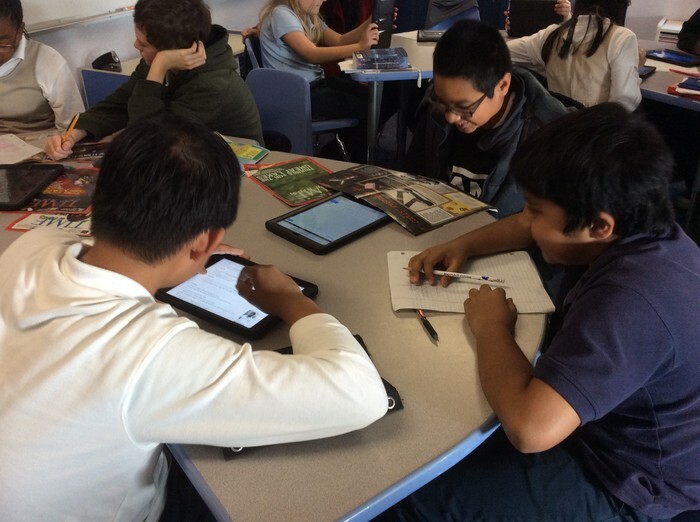 Along the "samR" model-my students work together while assisting and learning from one another! Kindergarten through 6th and Specialty Classrooms Demonstrating "What Good Looks Like"
As a final project to their book study the students created a movie (several scenes were staged and recoreded). In each movie a major part of the book was represented to show understanding of the characters and the setting was hand sketched. 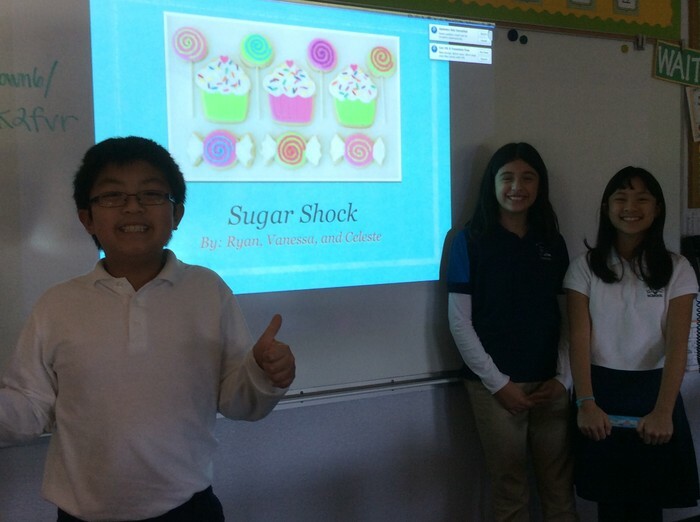 They did a phenomenal job on their completed project, sound effects and all. Well done first grade! 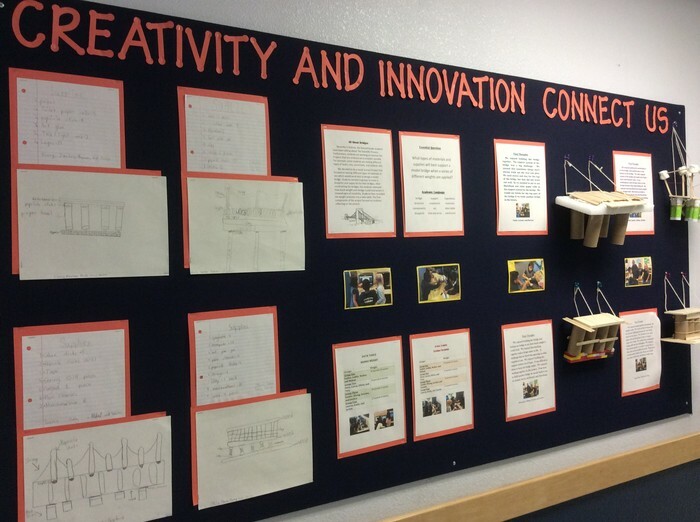 One of the bulletin boards that students created followed the theme of “Creativity and Innovation Connect Us”. This project was related to the school wide STEM Fair. Students worked in groups in order to design and build model bridges that could withstand weight. Students used the iPads and computers in the Technology Lab in order to make data tables that recorded the weight each bridge held. 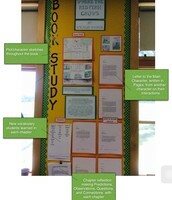 Also, students typed up their conclusions and final thoughts about the project. 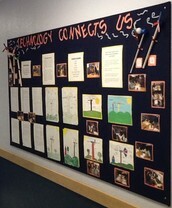 One of the bulletin boards that the students created followed the theme of “Technology Connects Us”. 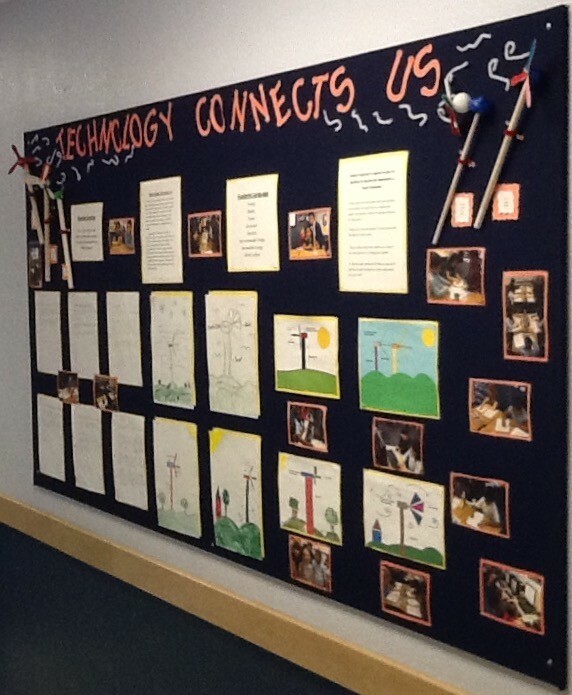 The project was centered on how people can use alternate sources of energy such as wind power and solar power. The students used the ipads in order to find further research in regards to solar power and wind power. The students also used iPads and computers (Paint) in order to design/sketch their wind turbines. Students used these diagrams in order to build model wind turbines. 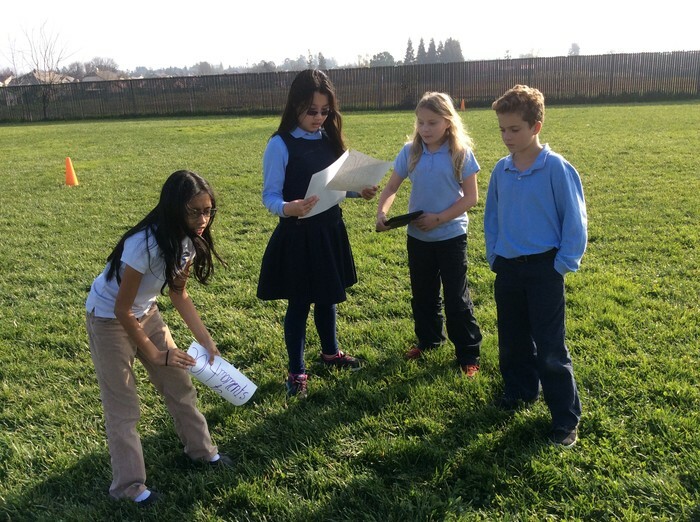 We joined forces with our 5th and 6th graders in making a movie. One of "Toby's Tech Challenges" was to sum up 2014 into an iMovie creation. Our students researched major events of the year, key words to encompass the feelings and emotions of those events and put music that was fitting with the images. They learned so much from this project, being our first movie making experience. All movies were shown at the end and the winning team won lunch with the teachers!! In Art class (across grade levels) students were studying Fractals, the concept of continuous design. 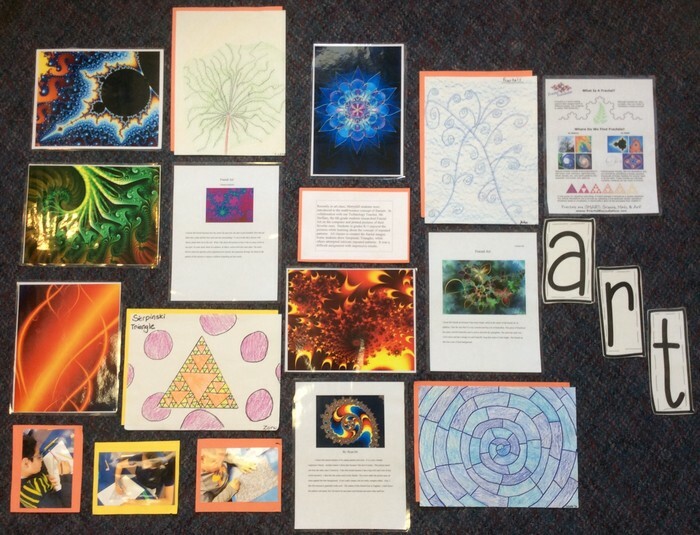 Students found images online, wrote a short reflection piece about "Fractal Art" and created their own art similar to the examples. The final projects were so creative and innovative. I even overheard a kindergartner tell some visitors to our school what fractals were, needless to say our visitors were impressed! 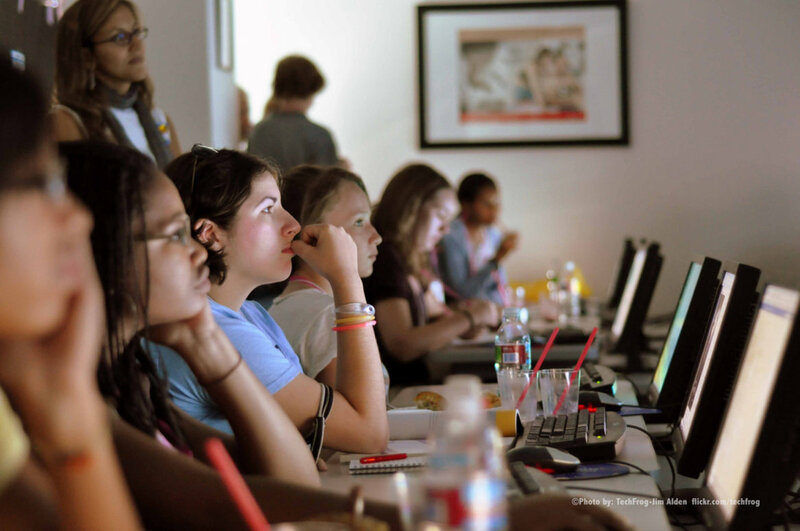 Under an alliance between the city and Microsoft, the two will hold events to help expose girls to a variety of technology careers and role models. Student-Driven Differentiated Instruction With "I Choose"
When teachers began asking for time to differentiate instruction by working with students in small groups, Humboldt Elementary found the time for them.